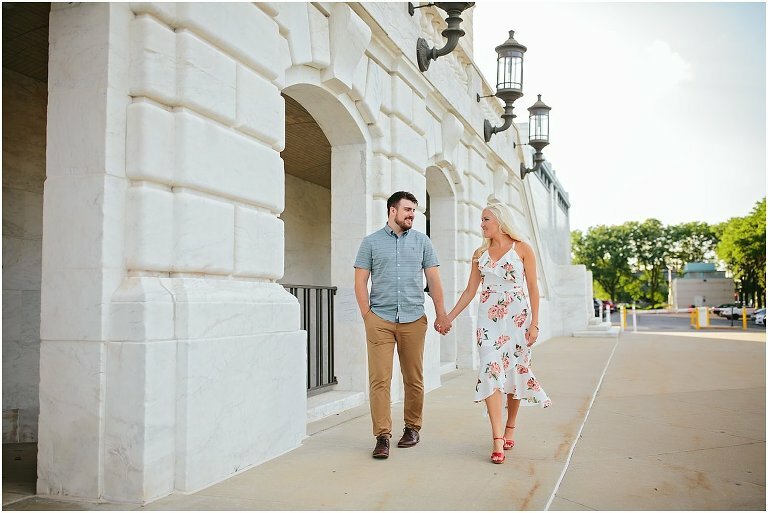 Alex and Brooke are getting married! 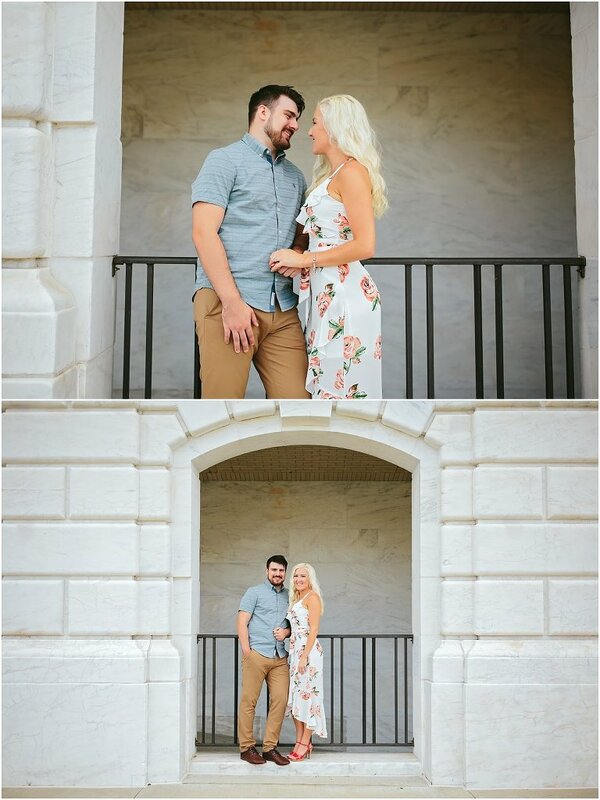 I am so excited to photograph their wedding next summer. I’ve known Alex his entire life and had the pleasure of shooting his sister’s wedding a couple of years ago. 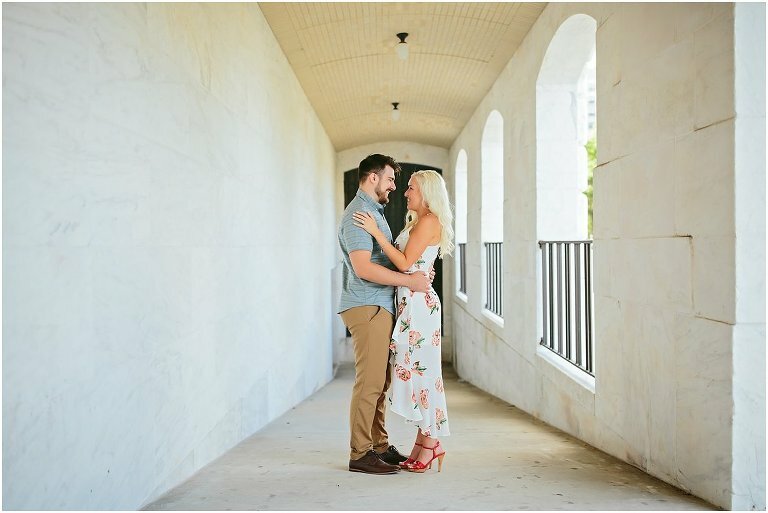 These two are just like family to me and I am so happy for them.